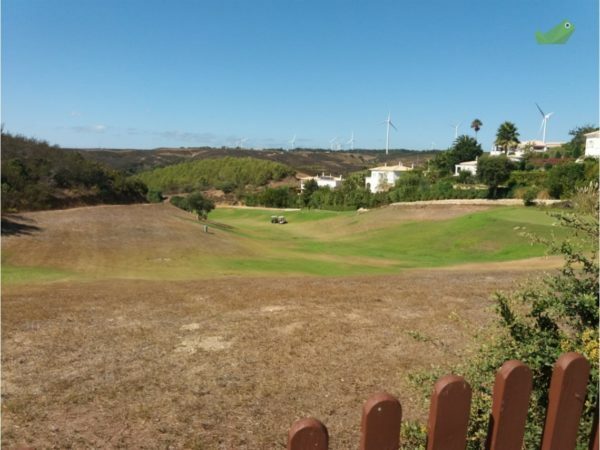 Fantastic plot located in Parque da Floresta Villas & Golf Resort, Budens, near Lagos and just 1.5km from Salema Beach. 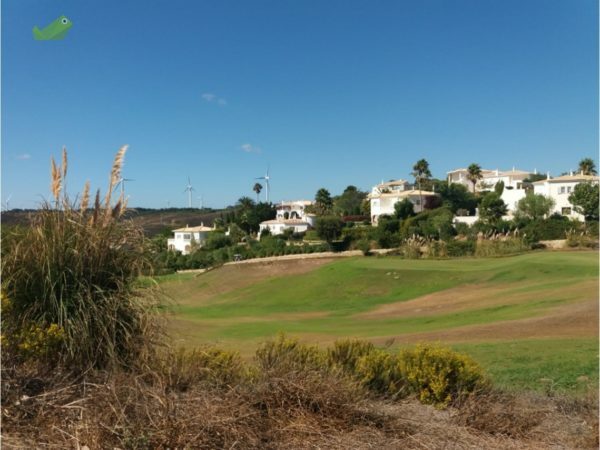 The plot has an area of 1.250m2 and the possibility of building a villa with 300m2, with two floors plus pool and is located aside the fairway (hole 13), with a fantastic view of the golf. 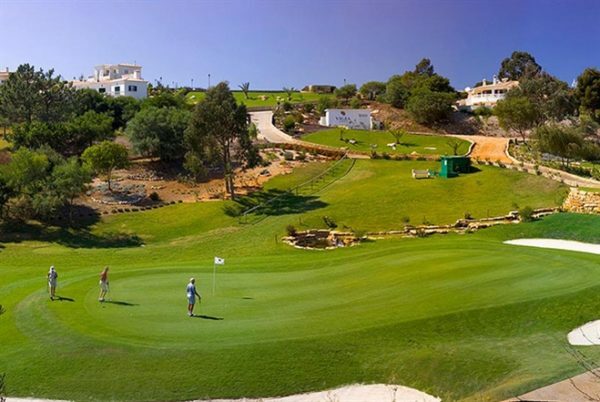 The resort includes an 18-hole golf course with driving range as well as various other facilities: spa, gym, indoor and outdoor pool, tennis courts and more.